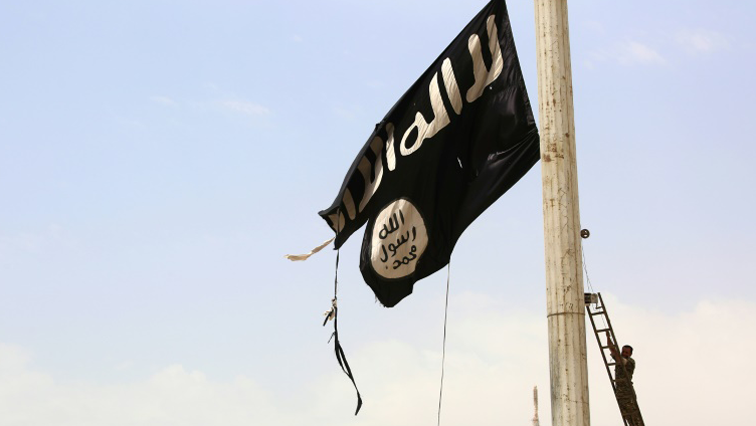 Islamic State says it killed 18 soldiers in west Africa - SABC News - Breaking news, special reports, world, business, sport coverage of all South African current events. Africa's news leader. Islamic State West Africa Province has carried out a series of attacks in the last few months. Jihadist group Islamic State said on Thursday it had killed 13 Nigerian soldiers and five troops from a west African anti-militant force in attacks over recent days. Fighters also detonated explosives on Wednesday on a vehicle in the Lake Chad region, killing five more soldiers, IS said, without specifying the country. The militants said the vehicle was carrying troops from a multinational task force – comprising of troops from Nigeria, Niger, Chad and Cameroon – set up to fight them. A Nigerian military spokesperson declined comment and a spokesperson for the task force could not immediately be reached. Boko Haram has waged a decade-long insurgency in northeast Nigeria which has killed around 30 000 people and forced about two million to leave their homes. This entry was posted on 05 Apr 2019,08:15AM at 8:15 AM and is filed under Africa, Homepage Featured Story Slider. You can follow any responses to this entry through the RSS 2.0 feed. Both comments and pings are currently closed.